A mind-blowing clip where Br. 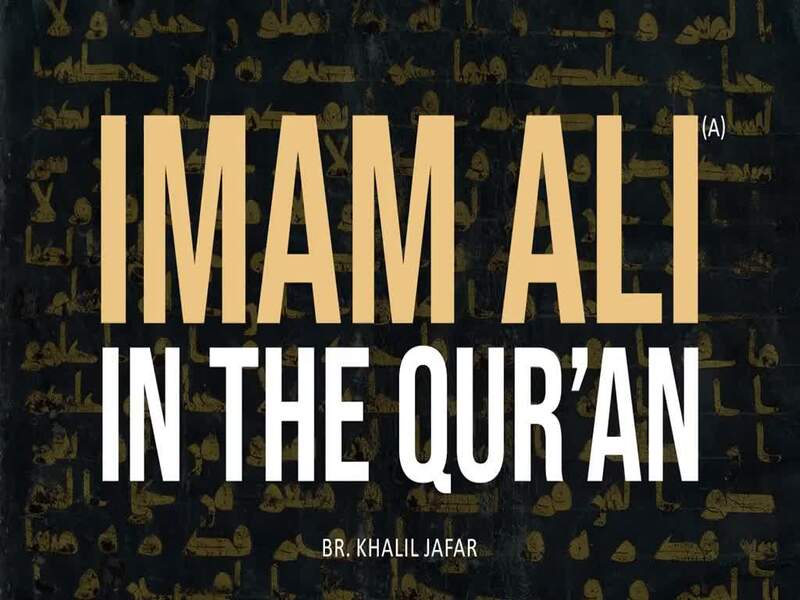 Khalil Jafar highlights some of the places where Imam Ali (A) is mentioned in the Holy Qur’an. Congratulations to humanity and may Allah bless all of the Muslims, Shias and Sunnis alike on this momentous occasion of the birthday of Imam Ali Ibn Abi Talib (A).